What is Construction in Progress? Construction in progress accounting entries can span several years. 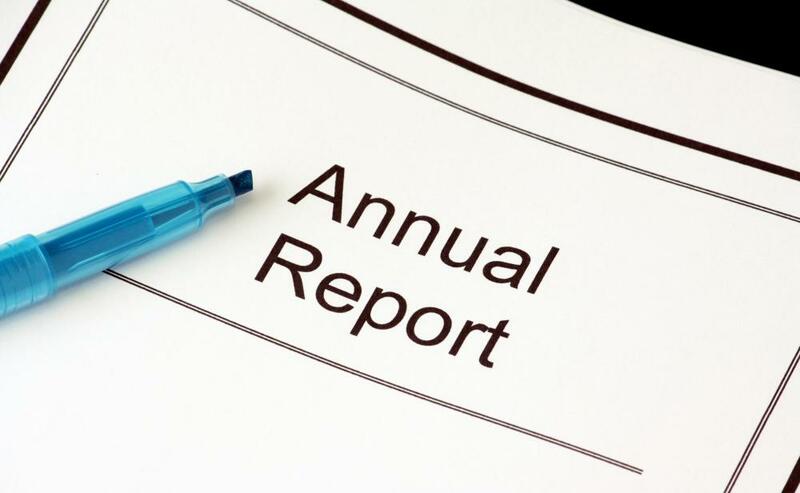 An annual report will usually discuss the progress of a construction project. Construction in progress (CIP) is an accounting entry a company may use to account for facilities under construction. As construction proceeds, accounting personnel keep track of it until the end of the construction, when they reclassify the construction in progress as a fixed asset with an assigned value so they can start depreciating it for accounting purposes. Companies that build their own facilities can use this accounting technique, as can construction and development companies, where construction makes up a key part of their profits. While facilities are under construction, the company may have to disburse a variety of funds including interest on construction loans, wages, insurance, supplies, and other kinds of payments. These are all part of the construction in progress accounting entry. Keeping track of construction costs can allow a company to monitor progress and make sure projects stay within budget, and can allow people to start recording the asset's value as it goes up. Without the ability to note construction in progress, companies would have large expenditures, debits from its accounts to pay for the costs of construction, without any earnings. Recording the asset as it grows allows companies to address this problem and balance their books to make them a more accurate reflection of their current financial health. Even partially completed construction has value to the company, and can represent a substantial asset. Accountants need to decide on the method they want to use for handling construction costs before the project begins, so they can make consistent and accurate accounting entries. Switching partway through is a violation of accounting standards and practices, as it may create a situation where a company's book value becomes skewed by the accounting adjustments. Companies without regular accounting staff can meet with the accountants they contract with to discuss the options and decide on the best system for their needs. Construction in progress entries can span several years, as some structures may take a long time to build and outfit with all their supplies. When such entries show up on annual reports, they represent ongoing investments being made by a company. The annual report will usually discuss the progress of the construction, the eventual goal, and how much longer it will take for the facility to be operational, allowing investors to get some context for the numbers they can see in the report. This can be useful for people evaluating prospective investments, as it explains big expenditures a company is making with the intent to generate larger profits in the future with new or improved facilities. What Is a Progress Note? 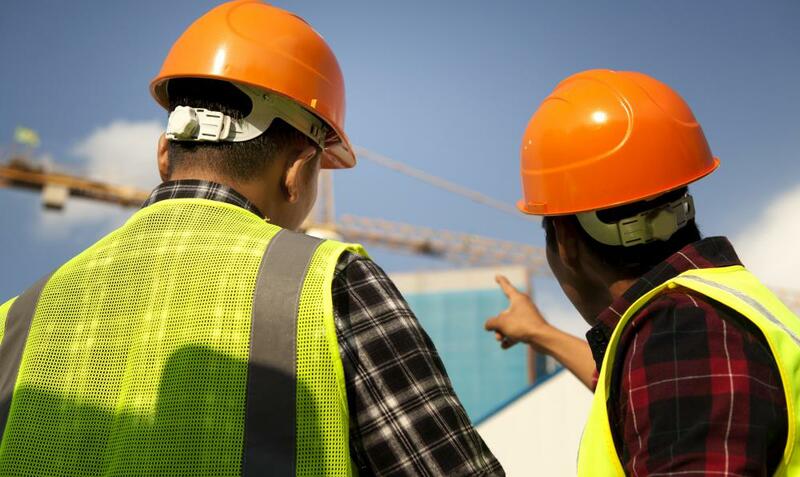 How do I Become a Construction Project Manager? What is a Construction Trailer?